In Kenya child abuse is sadly prevalent but largely unreported due to the fact that it is mostly carried out by family members or individuals who are known to the child. In some cases the abusers are the guardians of the child and the children keep quiet at the threat of being disowned or kicked out. Police in Machakos have arrested a woman who allegedly burnt her 13 year-old son for failing to perform household chores. Why do some parents go extreme in punishing their kids? The woman identified as Veronicah Katunge from Mililu village is said to have used a hot spoon to burn her son. Matungulu Police Chief Benjamin Ongombe said the boy is receiving treatment at Kituluni Heath Dispensary. He cautioned parents against imposing such inhumane punishment on their children. The boy has face, ear and hand injuries. This comes barely a month after police in Nyeri County launched manhunt on a man who assaulted a 13-year-old boy in Mukurweini, Nyeri County. He was beaten up at night allegedly for seeking shelter in a neighbour’s house after running away from home. He suffered injuries to the head, face and legs and was treated at Mukurweini Hospital. The Child Protection Report released by Childline presented data collected over a 10 year period, that is from 2006-2016. There have been 6,084,461 attempts to access the helpline, of these the received calls were 2,901,856 and dropped calls were 3,182,605. Of the received calls, 2,868,005 were children and individuals in need of counseling and information, 33,929 were child abuse cases. Of the 33,929 child abuse cases, there was child neglect (13,878), sexual abuse (7,832), physical abuse (7,317), child labour (3,123), emotional abuse (1,025) and child trafficking and abuse (528). 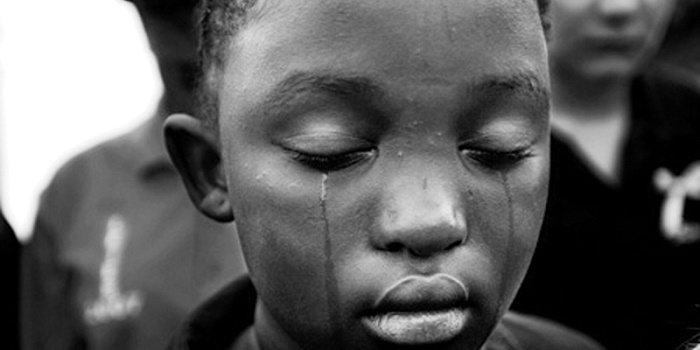 Child neglect and abandonment remains the most prevalent form of child abuse in Kenya with over 13,878 cases reported. This has been identified as the root cause of all other child abuse in Kenya. The Childline report indicates that 75% of this is perpetrated by immediate family members followed by parents 17% and extended family 8%. This abuse is in the form of prohibition from school, lack of medical attention and denial of food. 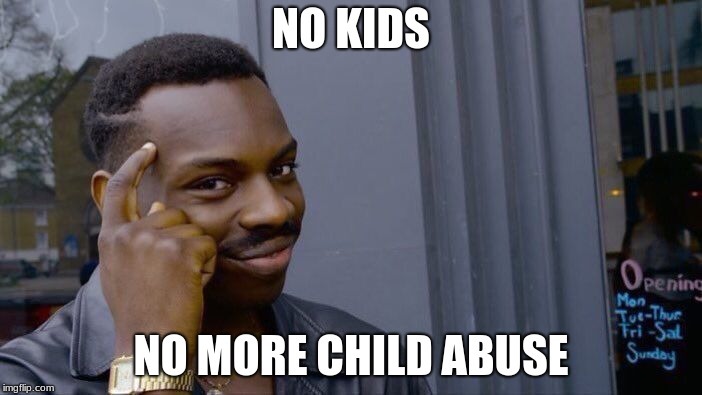 Due to this, the child is open to other forms of abuse.